Nadezhda Sergeeva of Russia has tested positive for a banned substance and has been disqualified from the Winter Olympic Games in Pyeongchang, the Court of Arbitration for Sport said Saturday. 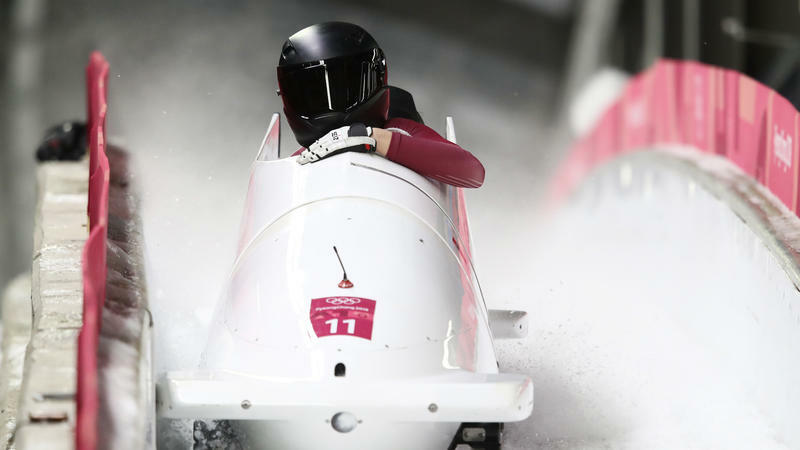 Sergeeva was ranked 12th in the women's bobsleigh, but is now disqualified from the event and "the results obtained" by her team "at the same event are disqualified with all resulting consequences," the organization said in a statement. With a gold medal in the snowboard parallel giant slalom, Ester Ledecka of the Czech Republic has become the first woman in Winter Olympics history to win a gold medal in two different sports at the same Olympic Games. On Saturday she emerged victorious in the final run against Germany's Selina Joerg, finishing just 0.46 seconds ahead. Joerg took silver in the event, followed by Ramona Theresia Hofmeister, also of Germany, who took bronze. 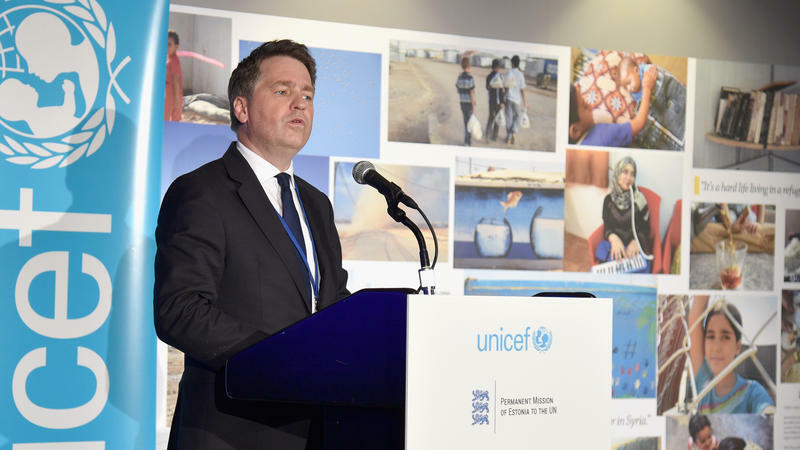 A top official at the United Nations International Children's Emergency Fund has announced his resignation following allegations that he engaged in inappropriate behavior during a previous job at the aid organization, Save the Children. 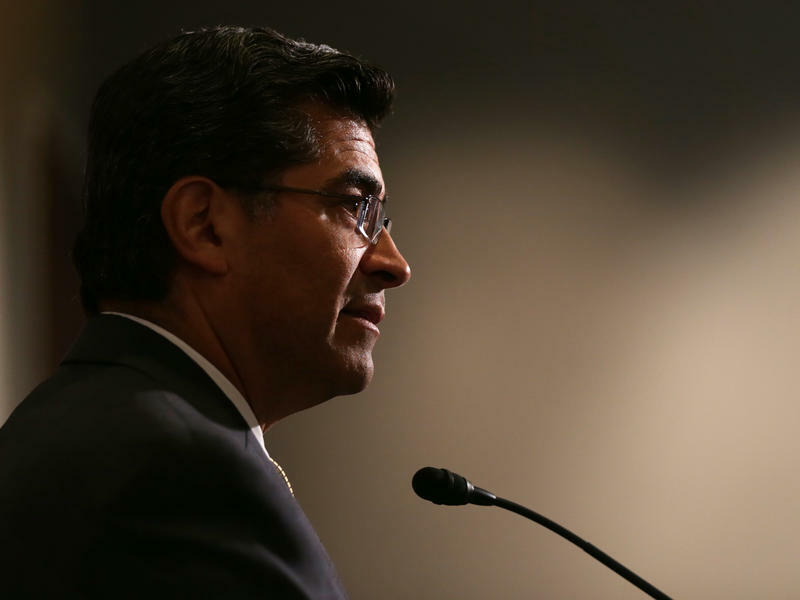 California's attorney general has charged five former and current employees of the Panoche Water District in central California with felonies, including using public funds for personal items and illegally burying barrels of hazardous waste. 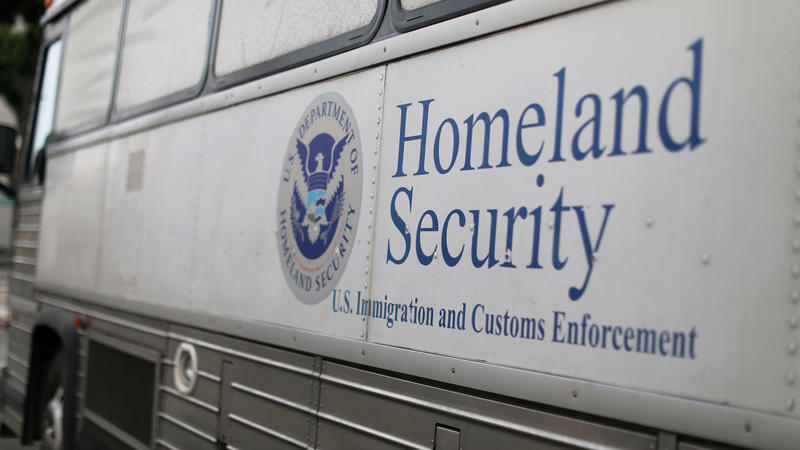 Federal immigration agents have reportedly detained more than 100 people in ongoing sweeps in the Los Angeles area, targeting people in the country illegally. The immigration enforcement operations, which began Sunday, are pursuing roughly 400 people across seven Southern California counties, according to the Los Angeles Daily News. 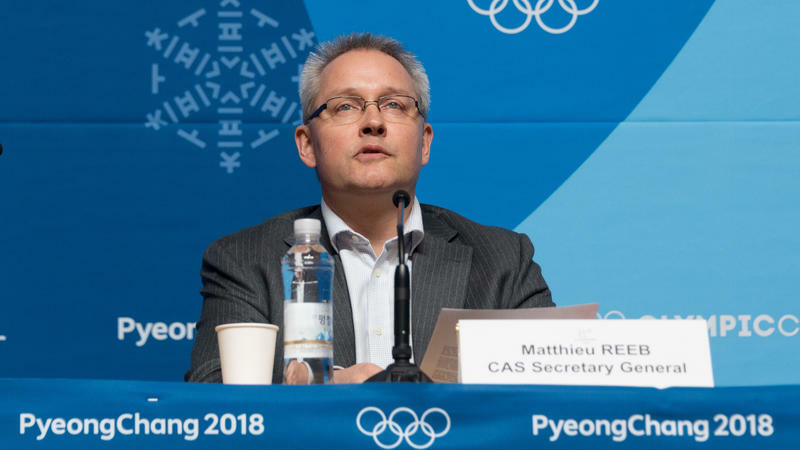 The Court of Arbitration for Sport says its secretary-general, Matthieu Reeb, will announce a decision Friday morning on last-minute appeals by 47 Russian athletes and coaches to participate in the Winter Olympics. The Swiss-based court's "ad hoc" division in Pyeongchang says it will announce its decision in the cases involving 45 athletes and two coaches at 11 a.m. local time, just nine hours before the opening ceremonies. 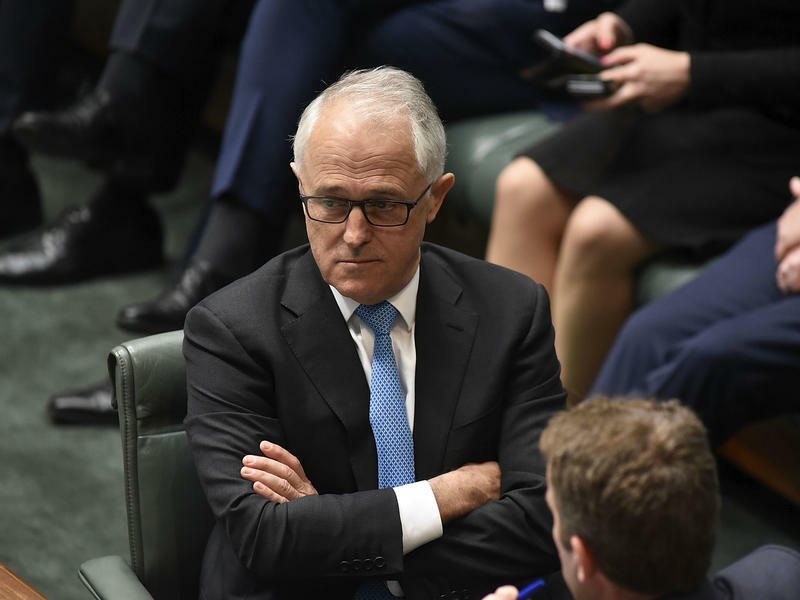 Australian Prime Minister Malcolm Turnbull says he will offer a national apology to victims of institutional child sexual abuse before the end of the year. It comes after a five-year investigation by a government commission found that 7 percent of Catholic priests allegedly sexually abused children between 1950 and 2010. 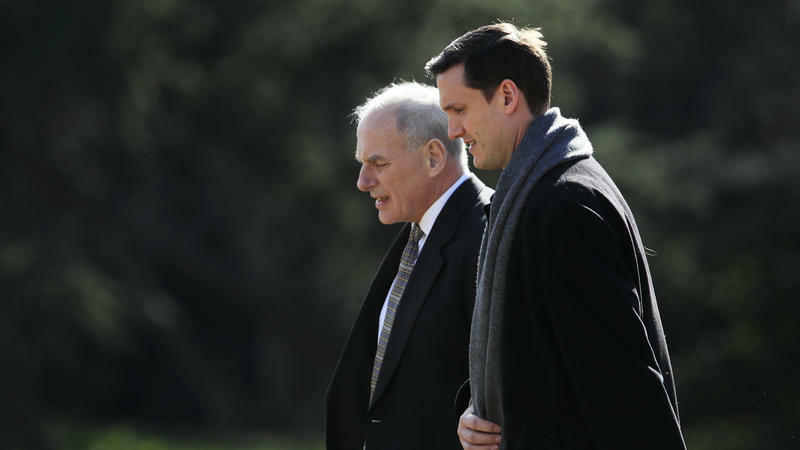 The White House says it "could have done better" in its handling of allegations of domestic abuse against former staff secretary Rob Porter. Principal deputy press secretary Raj Shah on Thursday called the allegations "troubling" and insisted White House officials took them seriously while suggesting that any missteps in their response were because the "emerging reports were not reflective of the individual who we had come to know." 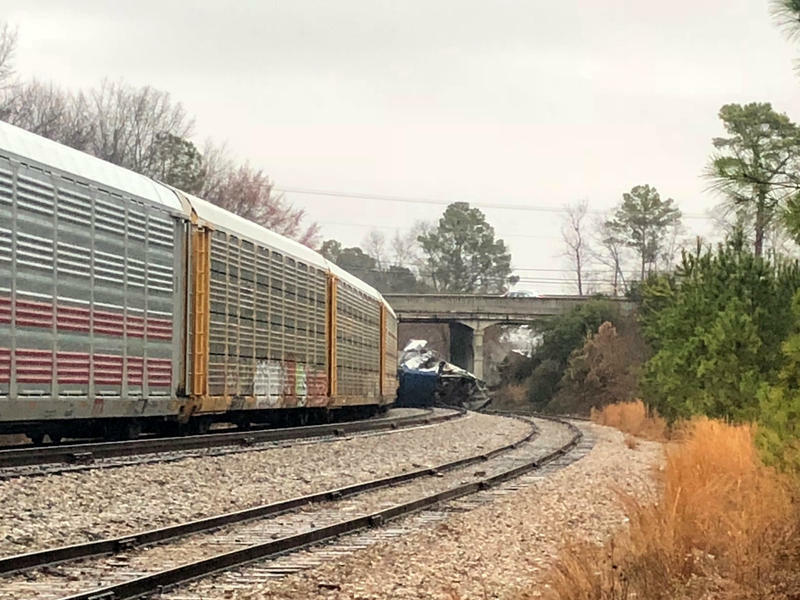 At least two people were killed and at least 100 people were injured early Sunday morning when an Amtrak train derailed after colliding with a freight train in South Carolina. The derailment happened in Cayce, outside of South Carolina's capital of Columbia. Amtrak said a train going between New York and Miami "came in contact" with a CSX freight train at about 2:35 Sunday morning. Humans have wanted to go to Mars for a long time. NASA says it wants to send people there by the 2030s, while private companies like SpaceX have proposed building colonies on the Red Planet. There are, of course, a lot of kinks that have to be worked out for us to get there. One of them is living in an enclosed space with a few other people for months on end. 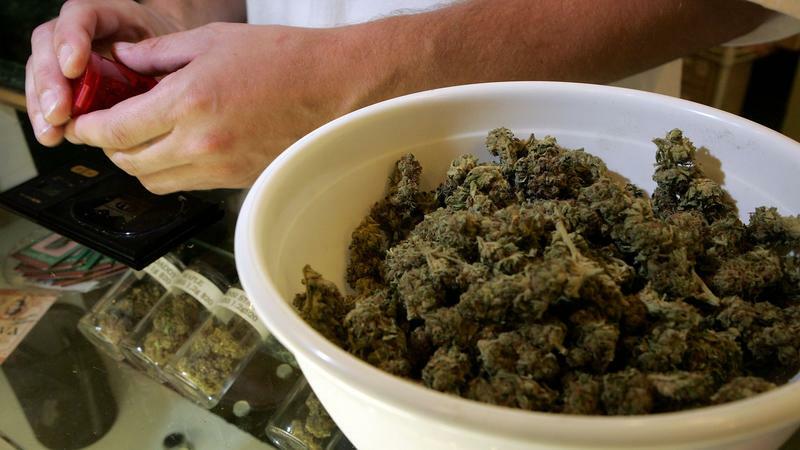 San Francisco District Attorney George Gascón said Wednesday that his office will dismiss and seal 3,038 misdemeanor convictions dating back before the state's legalization of marijuana went into effect, with no action necessary from those who were convicted. Milos Zeman, an outspoken immigration critic and admirer of Russia's Vladimir Putin, has won a second five-year term as president of the Czech Republic. 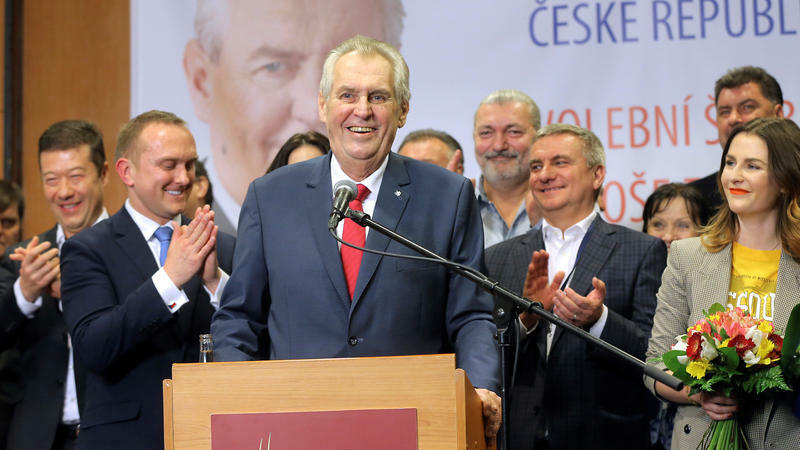 Zeman defeated political newcomer Jiri Drahos in the central European country's presidential runoff election that ended Saturday. Zeman took 51.4 percent of the vote against Drahos' 48.6 percent, according to the Czech Statistical Office, with turnout at 66.6 percent. 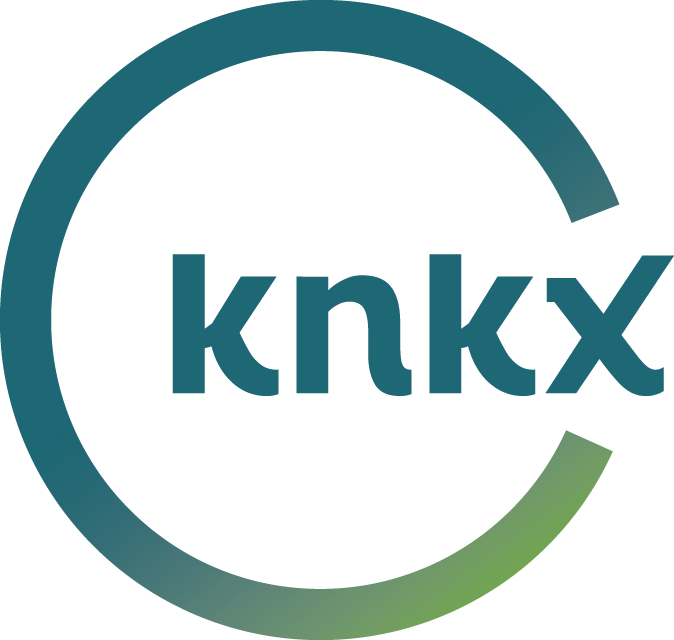 Editor's note: This post contains graphic descriptions that some may find disturbing. 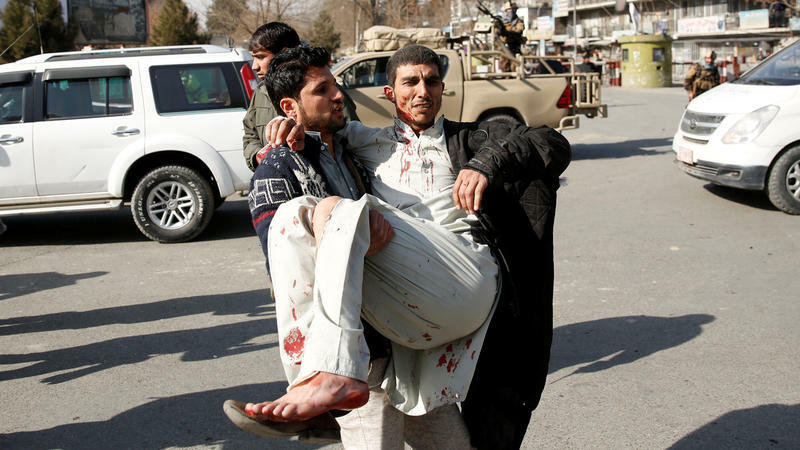 A suicide car bombing in Afghanistan on Saturday has now killed at least 103 and wounded at least another 235 people near a police checkpoint in the country's capital of Kabul, Afghanistan's Interior Ministry said Sunday. The Taliban claimed responsibility for the attack, which comes one week after another Taliban-claimed attack on a luxury hotel in Kabul left at least 22 people dead. Gunmen attacked an upscale hotel in Kabul, Afghanistan, on Saturday night, killing at least 18 people, trapping hundreds of guests and setting off a firefight with Afghan security forces that lasted more than 13 hours. 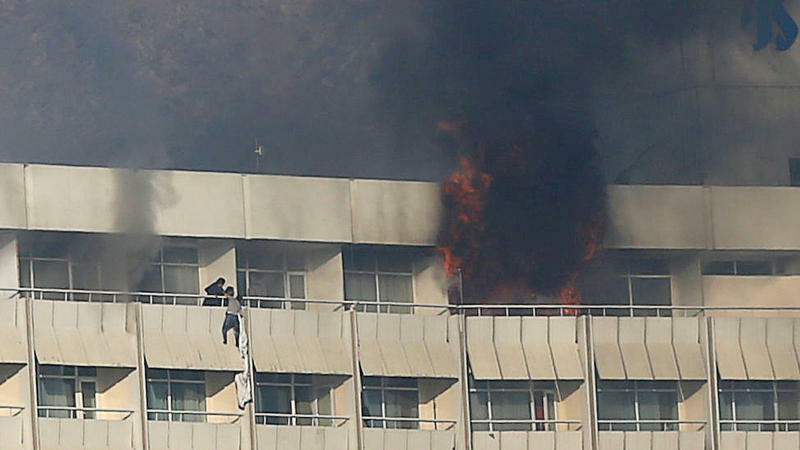 Officials don't know how many staff and guests were inside the Intercontinental Hotel when the attack began around 9 p.m. Saturday local time, but Afghanistan's interior ministry says at least 150 people were rescued, including 41 foreigners, according to The Associated Press. 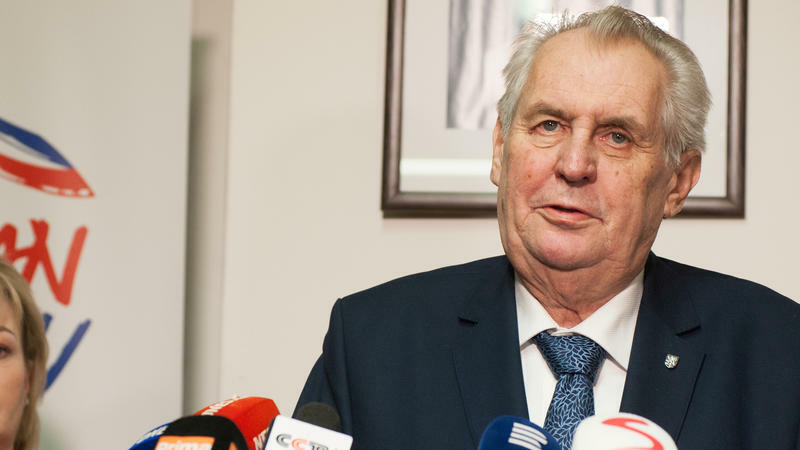 Czech President Milos Zeman has won the first round of voting in the Czech Republic's presidential election Saturday, but will have to face second-place finisher Jiri Drahos in a runoff election later this month after failing to win a majority of votes. Zeman, 73, who has been president of the central European country since 2013, emerged with 38.6 percent of the vote. He has stoked controversy in parts of Europe with support for Russia's Vladimir Putin and anti-immigrant rhetoric. Zeman was also an early supporter of Donald Trump in the U.S. presidential election. 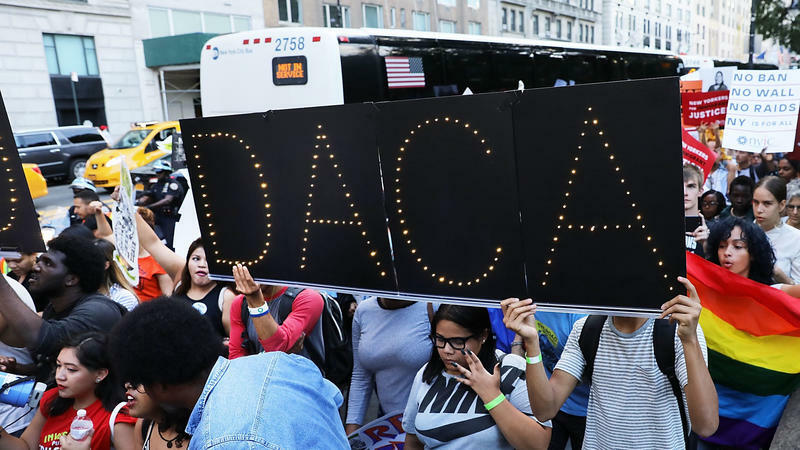 "Until further notice, and unless otherwise provided in this guidance, the DACA policy will be operated on the terms in place before it was rescinded on Sept. 5, 2017," U.S. 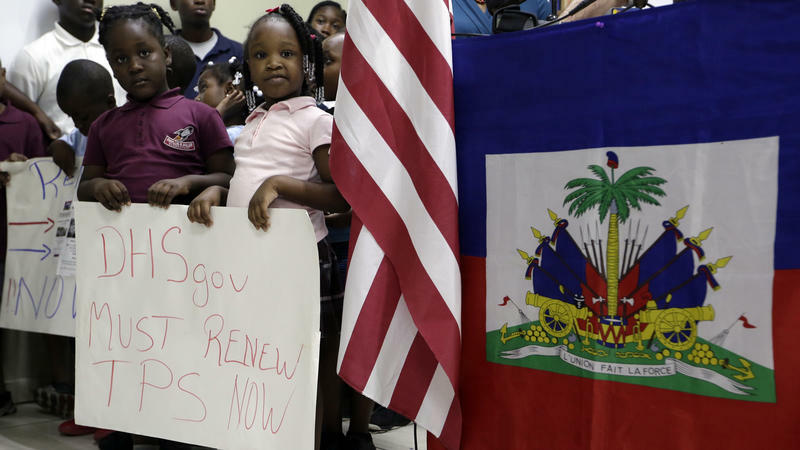 Citizenship and Immigration Services, a part of DHS, wrote on its website Saturday. 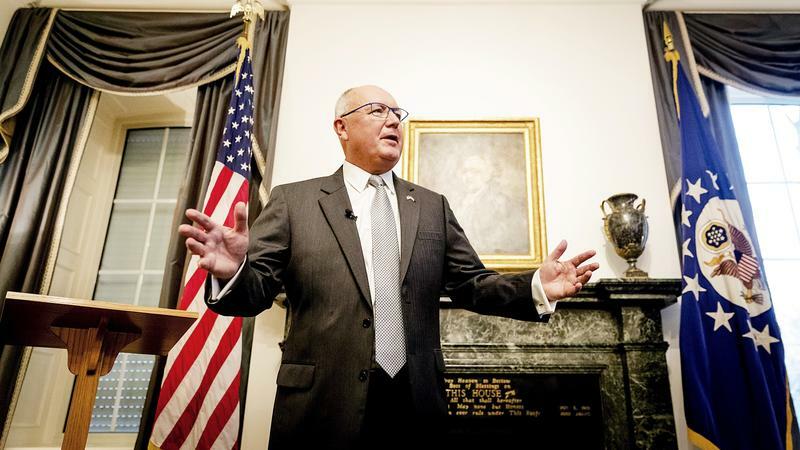 The new U.S. ambassador to the Netherlands has said anti-Muslim comments he made in 2015 were "just wrong," two days after a news conference when he wouldn't say the comments were factually inaccurate. A State Department spokesman on Thursday said anti-Muslim comments made by President Trump's new ambassador to the Netherlands "were not the position of the State Department" — but he also declined to say the comments had been factually inaccurate. 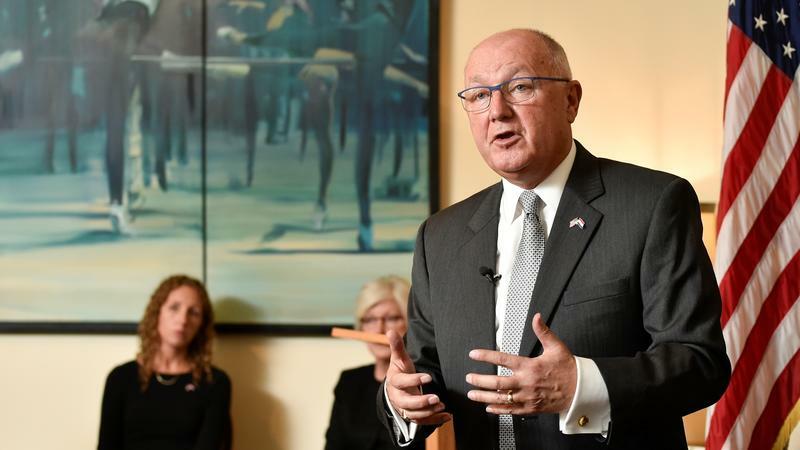 The partial disavowal came a day after Ambassador Pete Hoekstra's first news conference in the Netherlands, in which he was pressed by Dutch reporters to retract the false claims he made in 2015 — when he said the "Islamic movement" was responsible for "no-go zones" and politicians "being burned" in the Netherlands. 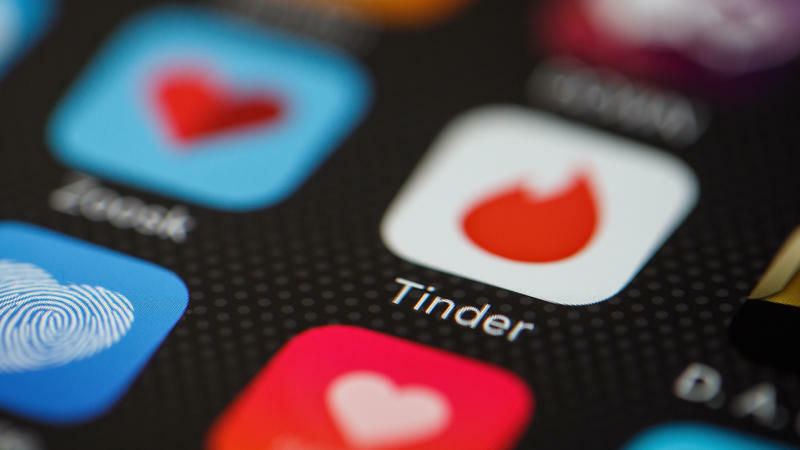 The creator of an anonymously sourced list of men accused of sexual misconduct has chosen to identify herself, as rumors swirled that she would be named in a forthcoming article in Harper's magazine. 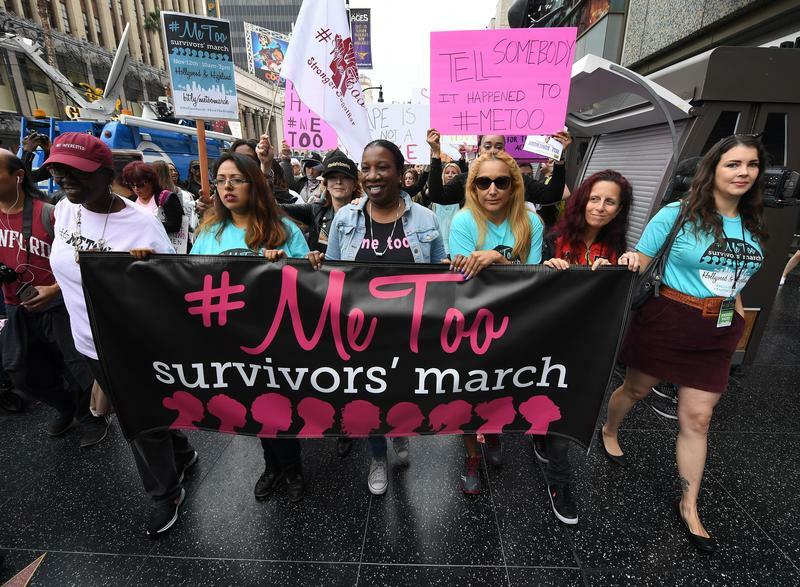 The "S***** Media Men" list first circulated among women working in media in October, shortly after the explosive New York Times story detailing the sexual harassment allegations against Harvey Weinstein. 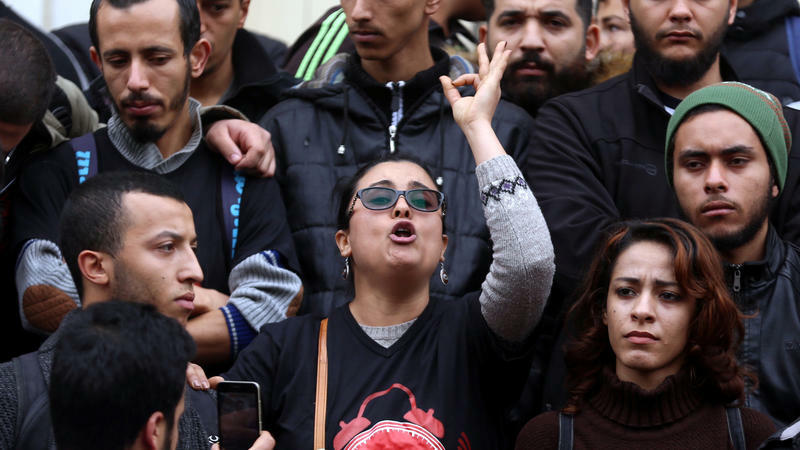 Protesters took to the streets for the third night Wednesday in towns and cities across Tunisia, demonstrating against recently imposed price hikes on common goods. At least one person has died and authorities said 330 people were arrested overnight, Reuters reports. Hundreds more were arrested earlier in the week, with about 600 now in custody in total. The military deployed to multiple cities as some people blocked roads, threw stones and set fires. 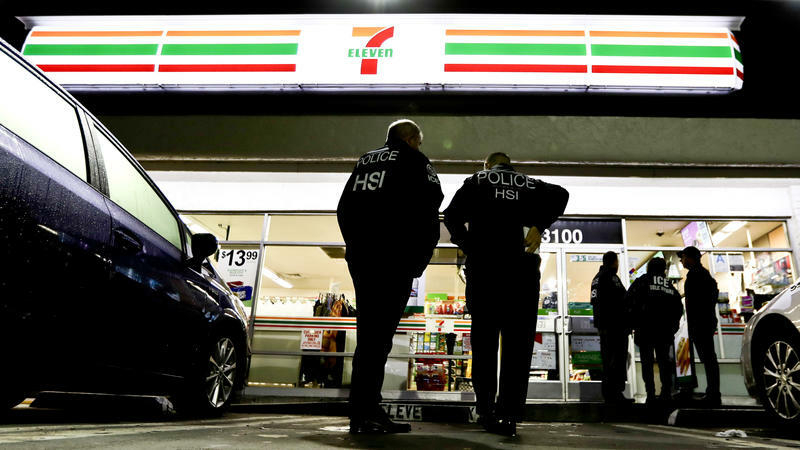 Federal immigration enforcement agents raided 7-Eleven stores across the country early Wednesday, in search of employees who are in the U.S. illegally and managers who knowingly employ them. 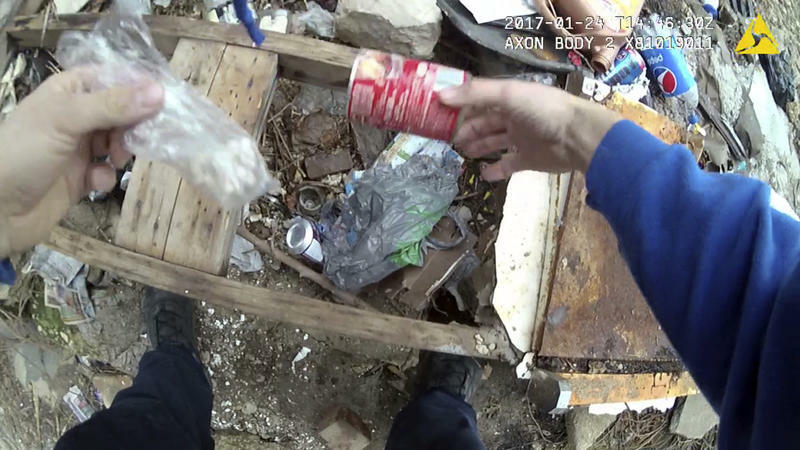 Agents with U.S. Immigration and Customs Enforcement conducted sweeps of 98 stores in 17 states and Washington, D.C., arresting 21 people on suspicion of being in the country illegally. 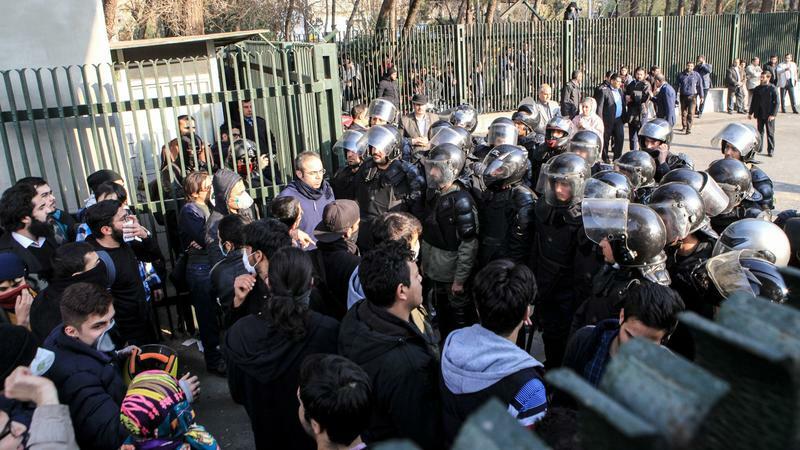 Thousands of Iranians have taken to the streets in recent days, with many protesters calling for the removal of Iran's supreme leader, Ayatollah Ali Khamenei. 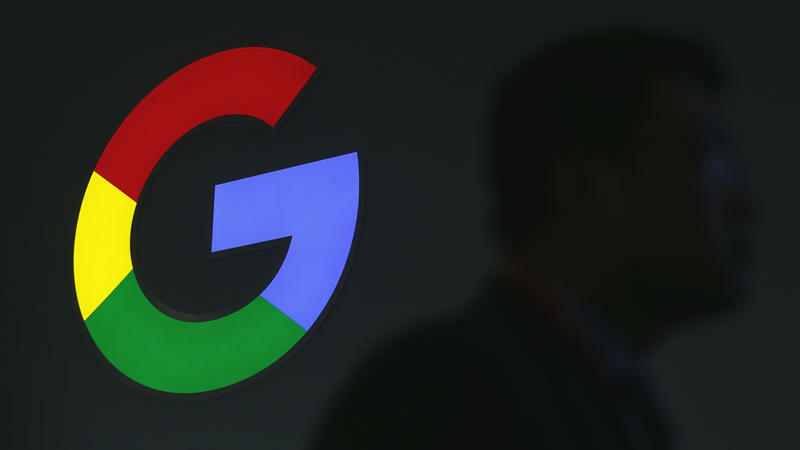 The government warned on Sunday that protesters would suffer severe consequences if demonstrations continued and 10 protesters were reported killed, according to the Associated Press and Reuters. Maryland Democratic Sen. Ben Cardin, who sits on the Senate Foreign Relations Committee, joined human rights groups and multiple governments Wednesday in calling for the release of two detained Reuters journalists in Myanmar. 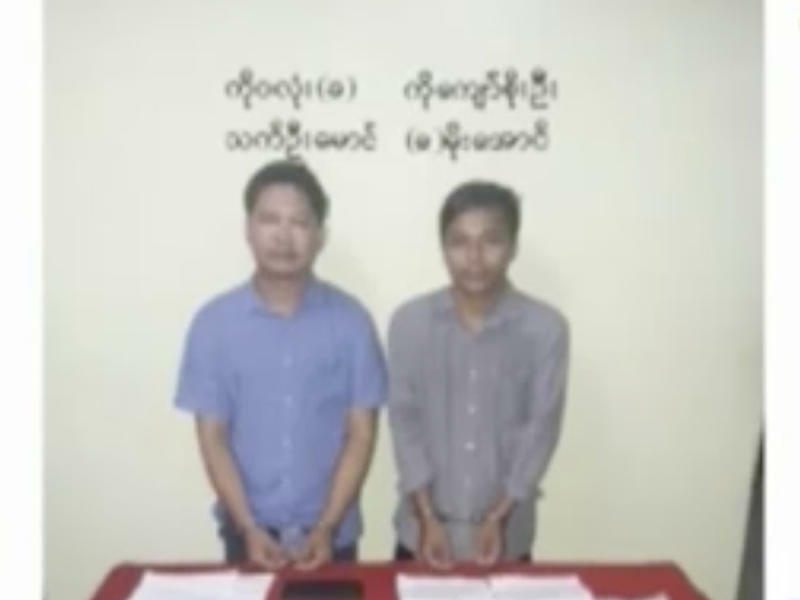 Wa Lone and Kyaw Soe Oo have been detained since Dec. 12 for allegedly violating a 1923 law called the Official Secrets Act and could face up to 14 years in prison. 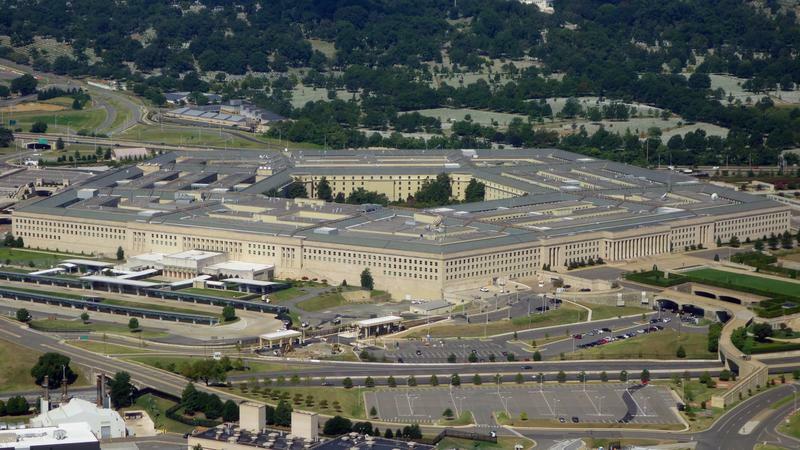 A secret Pentagon program existed for at least three years and spent more than $20 million in research on UFOs, according to multiple media reports published Saturday. The program reportedly examined cases including incidents of military pilots claiming to have seen flying objects that appeared to "defy the laws of physics." 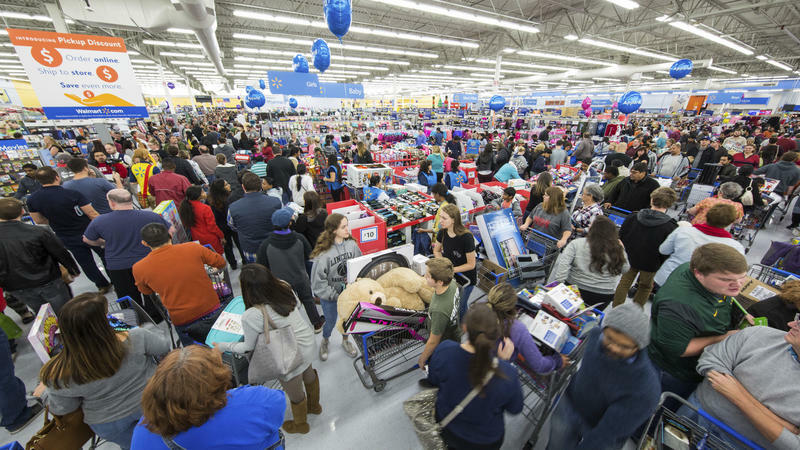 U.S. retailers are looking forward to a strong holiday season this year after new numbers show higher than expected sales for November. The Commerce Department said Thursday that retail and food sales were up 5.8 percent last month over November 2016, according to advance estimates. And, sales were up a seasonally adjusted 0.8 percent from October of this year. A coming wave of job automation could force between 400 million and 800 million people worldwide out of a job in the next 13 years, according to a new study. 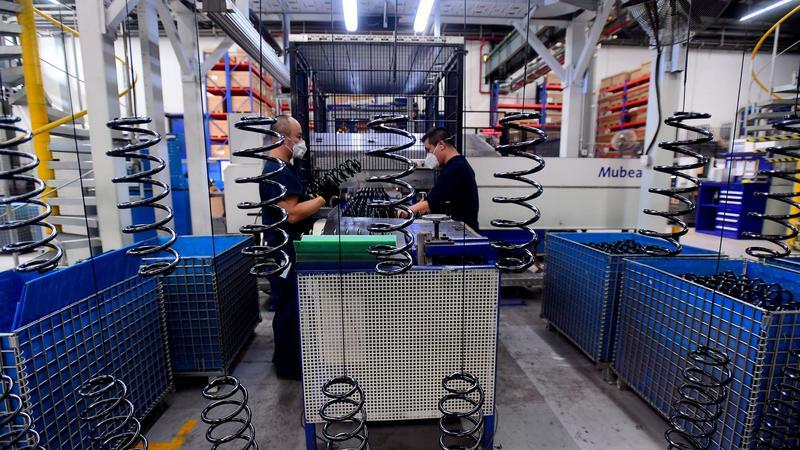 A report released this week from the research arm of the consulting firm McKinsey & Company forecasts scenarios in which 3 percent to 14 percent of workers around the world — in 75 million to 375 million jobs — will have to acquire new skills and switch occupations by 2030.